Who we are and Why will you appoint us ! S.S. Legal Consultants is a full service law firm dedicated to serving any individual, establishments, corporate entities and/or family legal requirements. We strive to treat each client as part of our family and truly believe in our service quality. 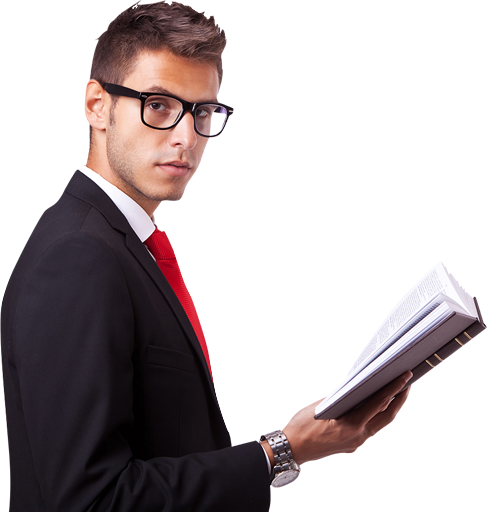 Our legal professionals are highly capable and have detailed knowledge in dealing with different and complicated requirements of the customers, every feature of UAE Law, including drafting and reviewing contracts, any business set ups in the UAE, incorporating companies and joint ventures, Free Zone Companies and Offshore Companies, advices related to Commercial Law, Corporate Law, Real Estate Law, UAE Labour Law, Property Disputes, Banking Law, Insurance Law, Debt Recovery, or for Legal Representation in the UAE Courts. We provide our clients with simple interpretation of all legal matters, so that they understand the legal procedures and issues surrounding their proceedings. We offer our clients commitment and assurance that all cases handled by us are in safe hands preserving the best interest of the client. 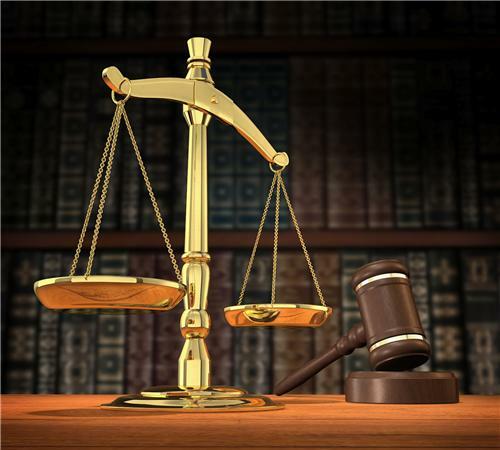 In brief, we focus on delivering a full range of legal services in UAE at reasonable rates. When it comes to dispute resolution, we first attempt to settle it amicably through our negotiations and meditations process to save the valuable time of the client and unnecessary costs. However, at the Courts, we serve the best interest of the client through our associate partners and local lawyers. Corporate entities based all over U.A.E. We have an extensive team of professional lawyers from various regions to attend any nature of case for the clients and supported by local lawyers to drive the civil & criminal cases at the UAE courts. Our legal professionals are qualified from various international jurisdictions. Their vast experience of many years enables them to provide a high standard of advice and legal expertise in every case. Apart from being knowledge in the law, and experienced in advising on transactions, we understand that the ultimate aim is the outcome of our Clients case and we provide them realistic expectations.